If you're looking for the most affordable Medicare Part D Plan with the best coverage, it's time to speak with us. We are the specialists in Medicare Part D Plans. 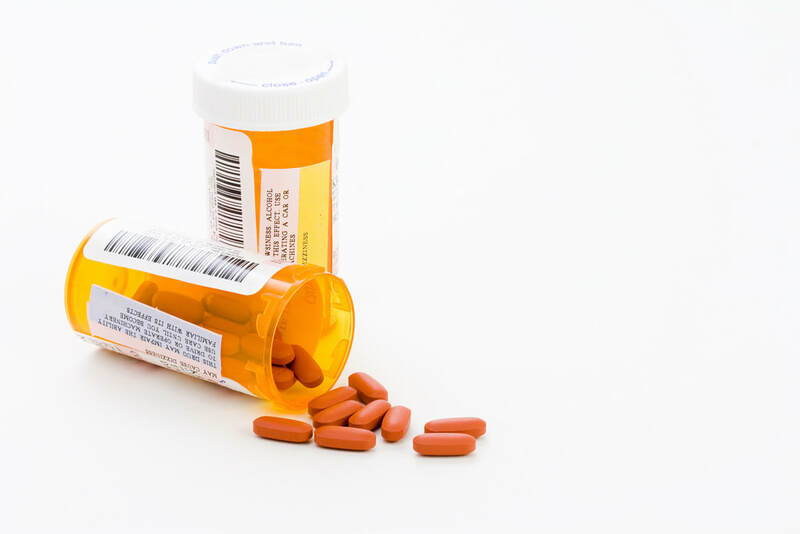 What is a Medicare Part D? Medicare Part D, also called the Medicare Prescription Drug Benefit, is an optional United States federal-government program to help Medicare beneficiaries pay for self-administered prescription drugs through prescription drug insurance premiums (the cost of almost all professionally administered prescriptions is covered under optional Part B of United States Medicare).